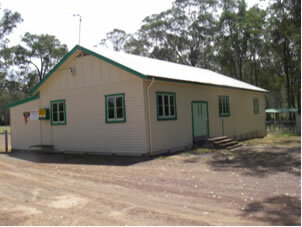 The centre available for hire for functions and meetings. 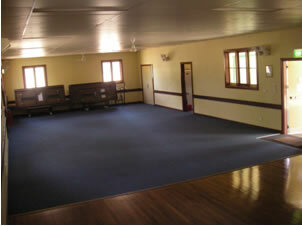 Offering a fully equipped kitchen with stove, oven, microwave, Zip hot water heater and servery the hall is ideal for use for family functions. The facility also has its own enclosed play area while the neighbouring park has a tennis court (available for separate hire) and a large playing oval. The centre is not available for functions such as 18th and 21st birthday parties, high school after parties and ‘rages’. All bookings will be accepted at the discretion of the Booking Officer and may be cancelled without notice for any breach of hiring conditions.